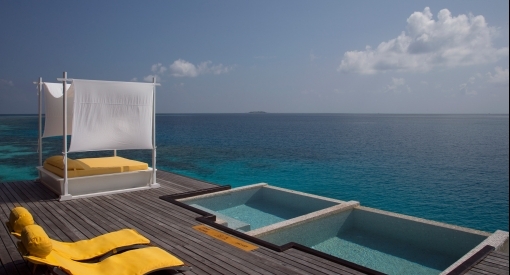 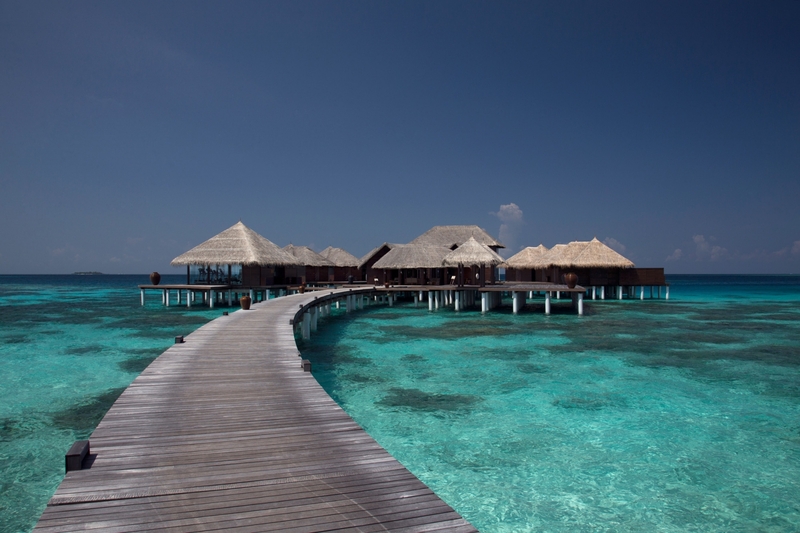 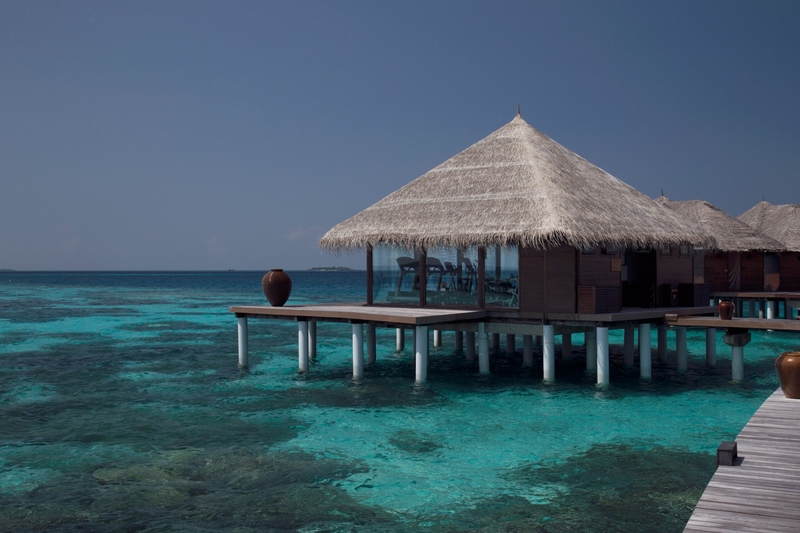 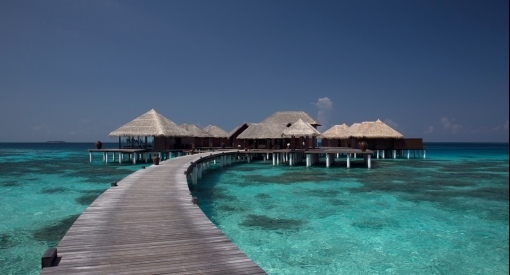 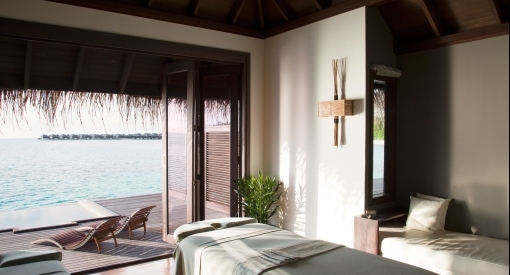 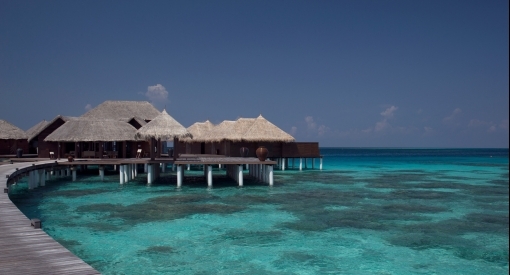 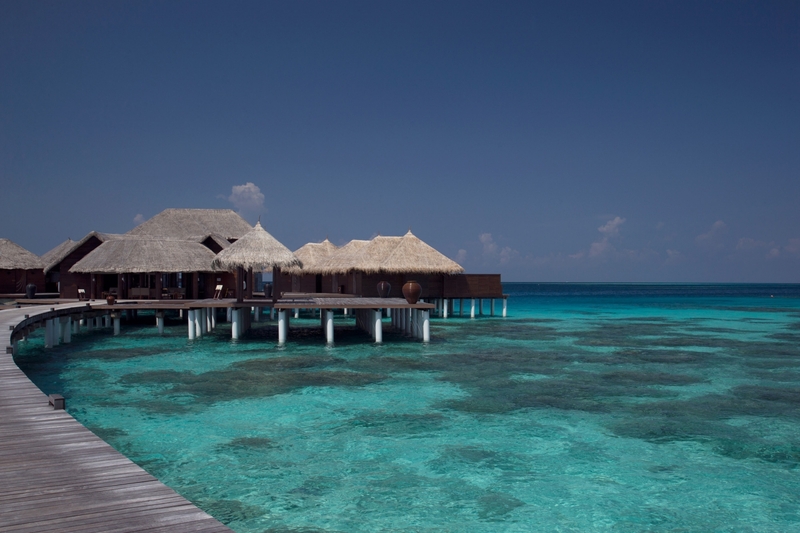 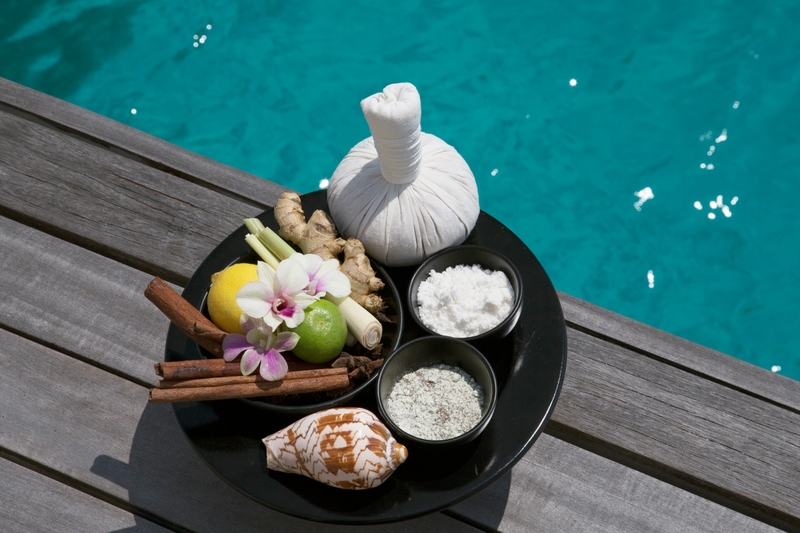 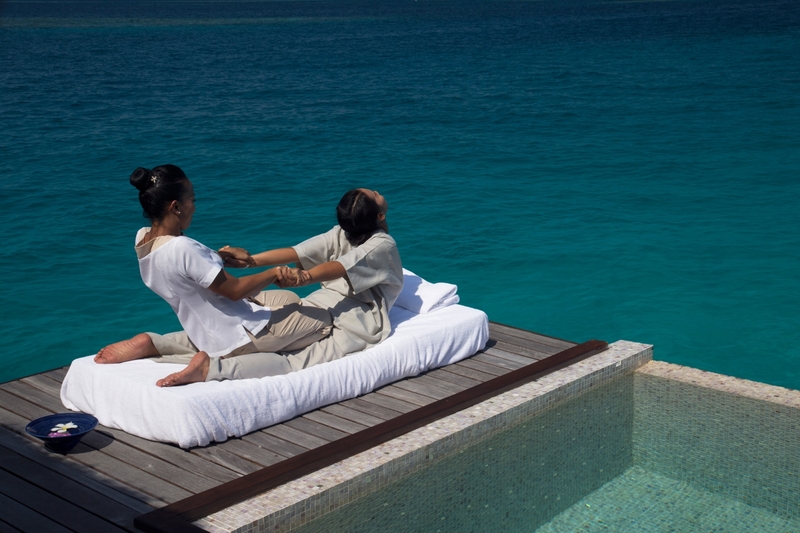 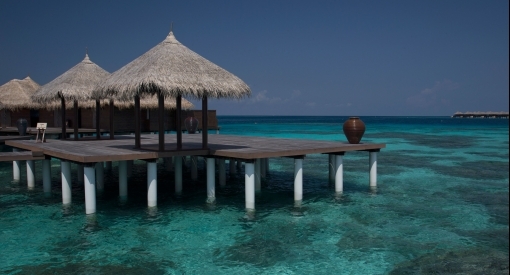 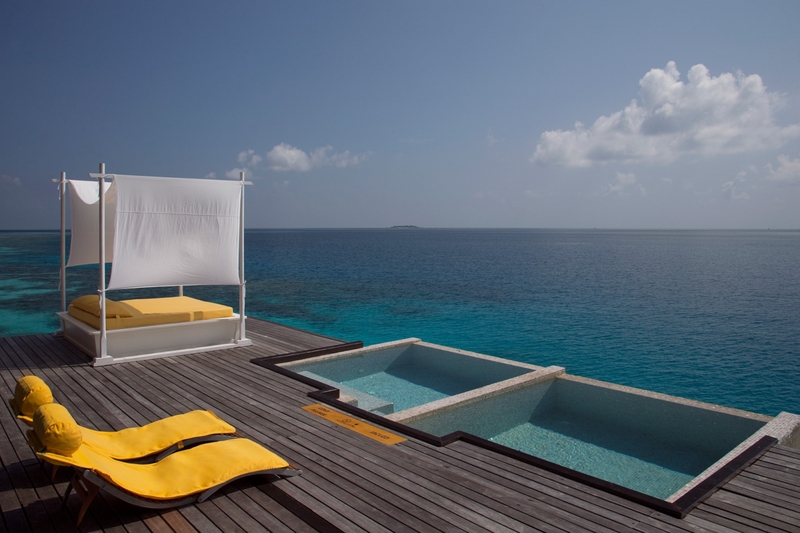 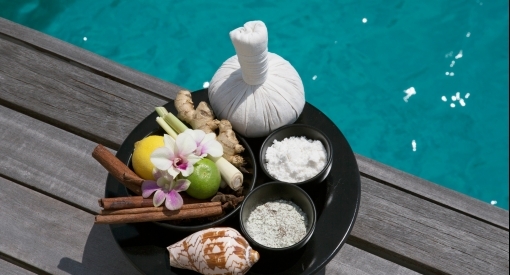 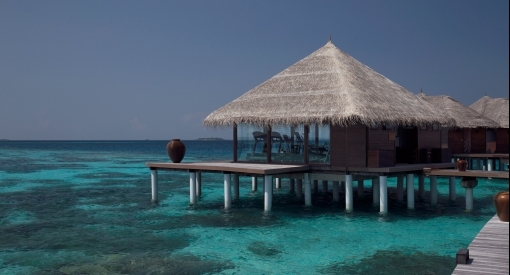 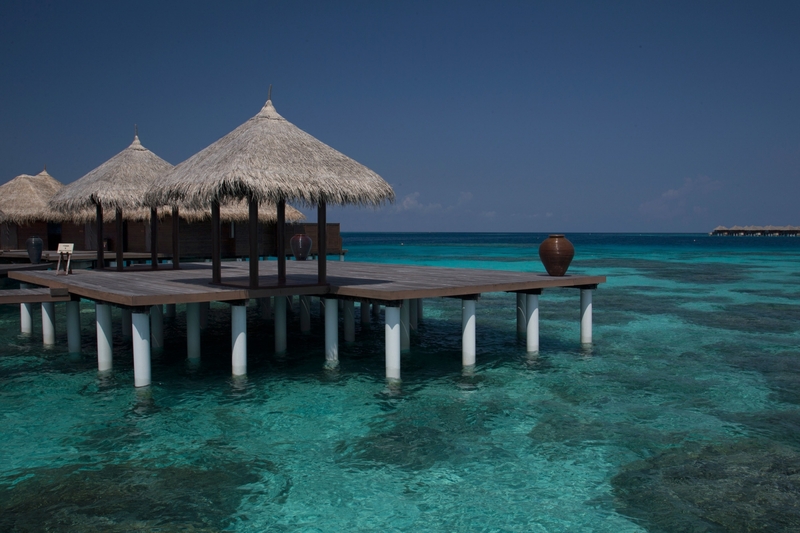 Our award-winning Maldives Spa has wellbeing at its heart and the power of nature at its fingertips. 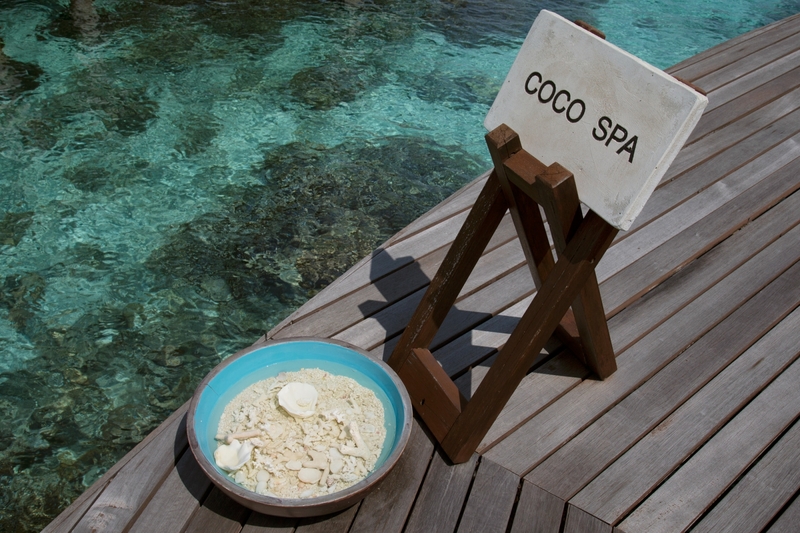 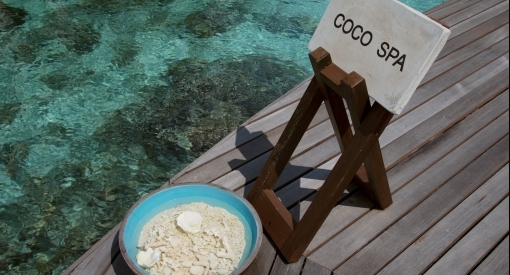 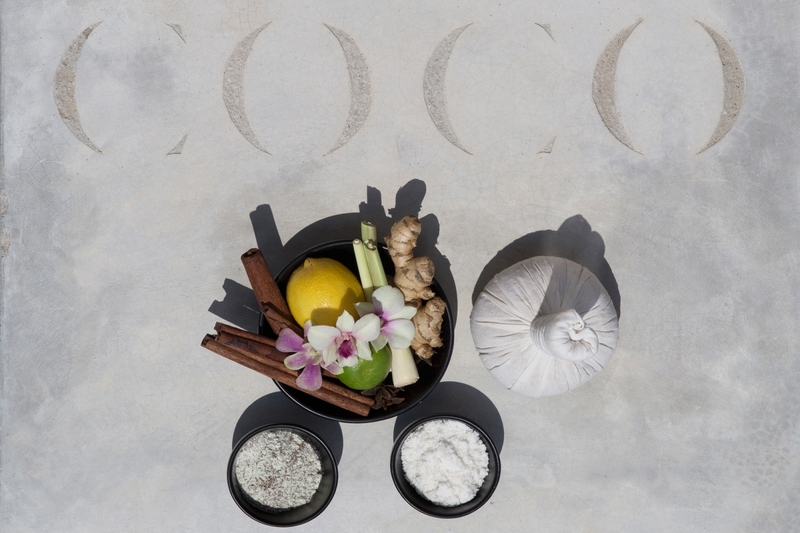 Harmony radiates throughout Coco Spa. 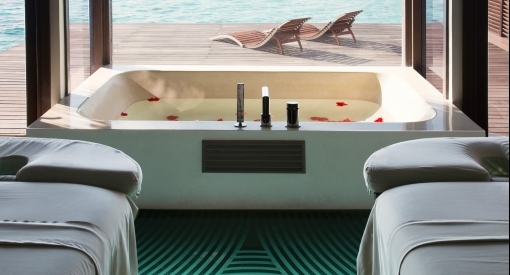 Eight rooms, each named after parts of the coconut palm, offer the perfect haven in which to lose the world outside and reconnect with your body and mind. 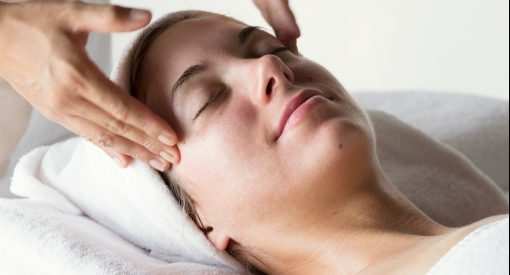 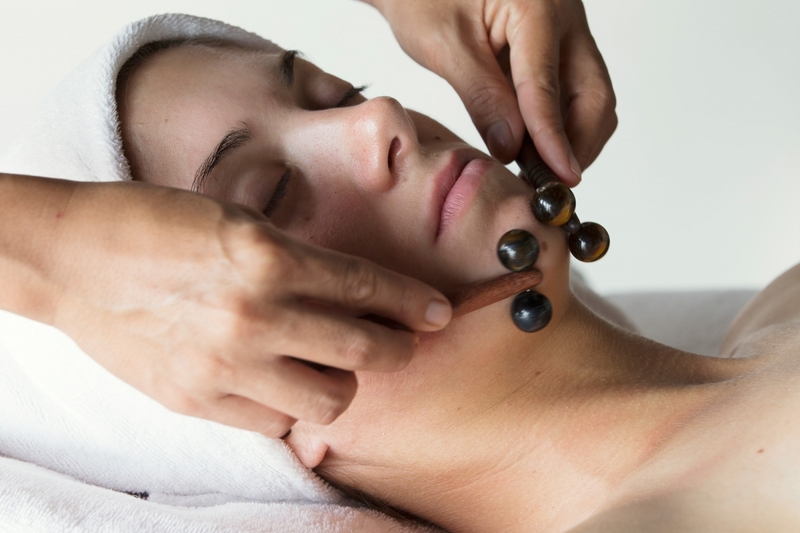 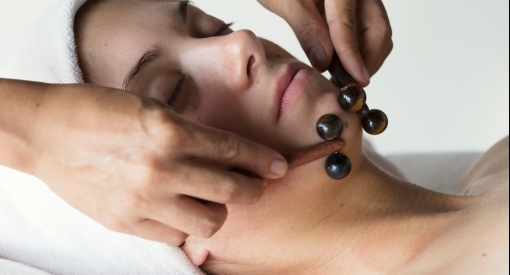 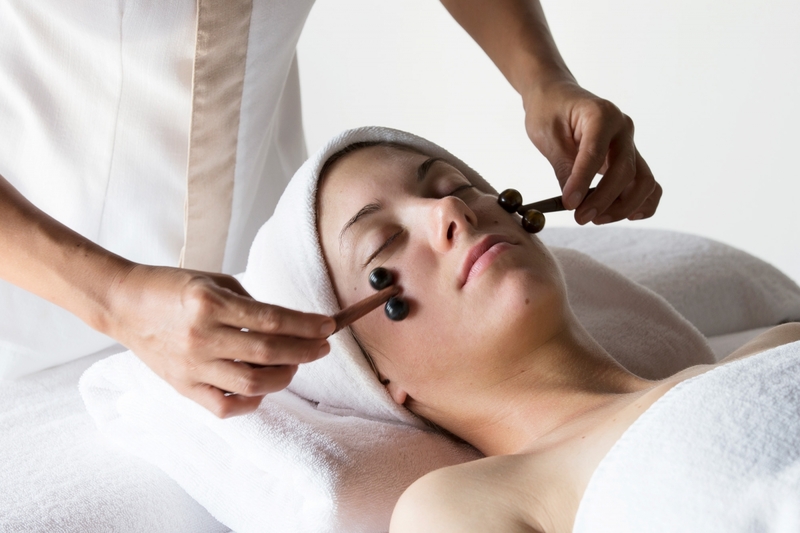 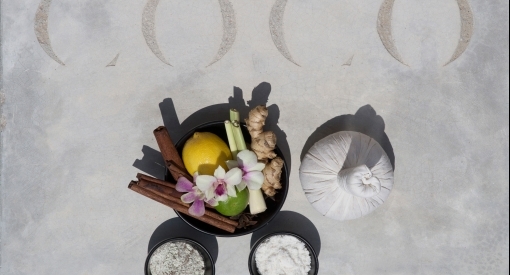 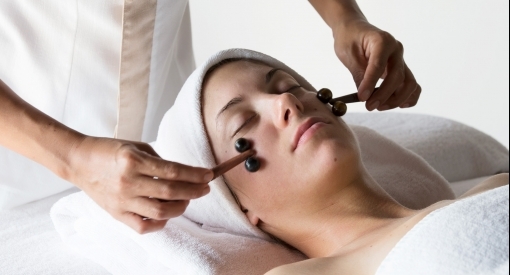 A menu of deeply restorative treatments inspired by ancient Indonesian, Thai and Indian techniques and boosted by products inspired by the healing properties of tea. 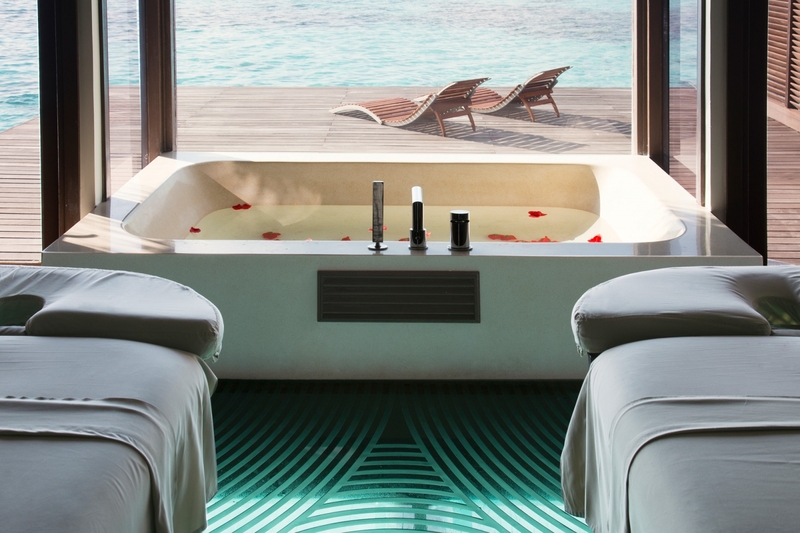 You can find yourself under the hands of our skilled Thai masseurs in the Raa room, or taking our signature ritual, Journey to the Maldives, in the Kurumba room. 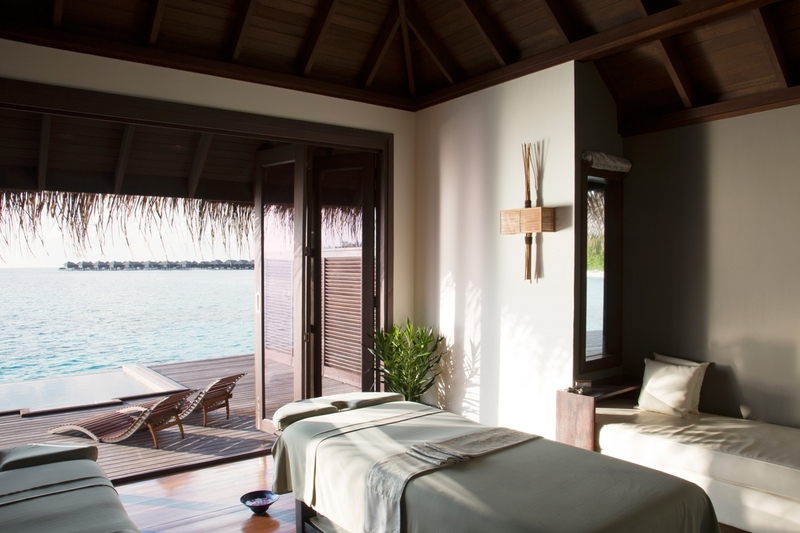 Each room at our Maldives Spa offers a serene spot in which to relax after treatments and let the feeling of being pampered linger longer. 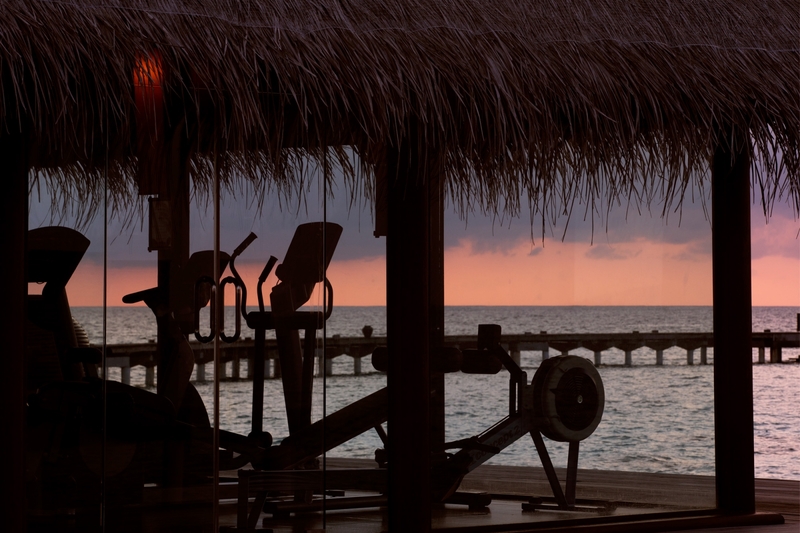 Guests are free to indulge in our Jacuzzi, cold plunge pool, sauna, steam room, boutique and, for something more upbeat, our fitness center. 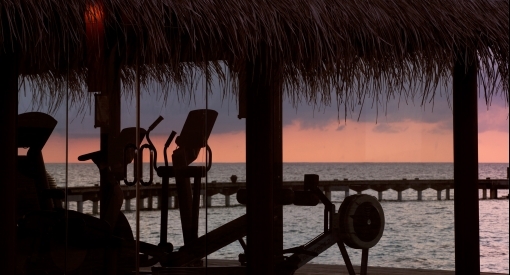 Panoramic lagoon views and state-of-the-art amenities make working out a pleasure. 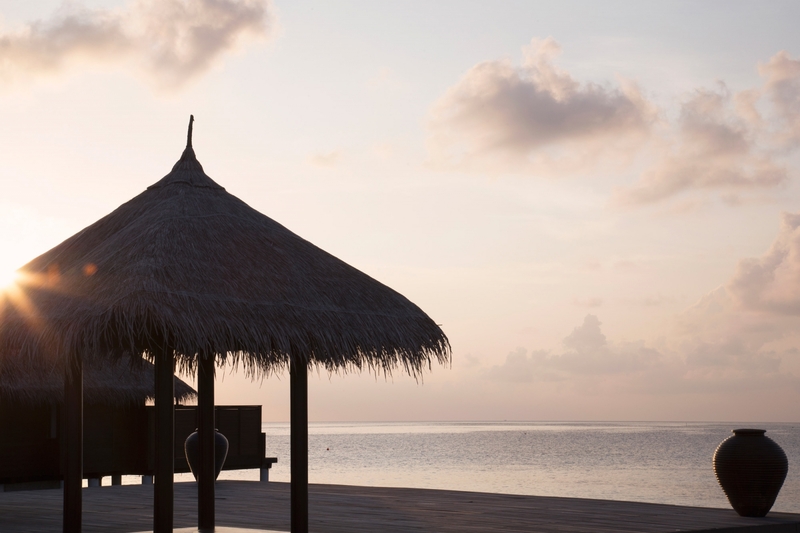 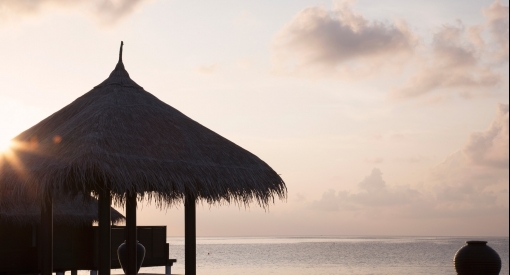 Our yoga pavilion, with two huts and a large deck on which our resident yogi leads sunrise to sunset yoga sessions, adds another dimension to the Spa. 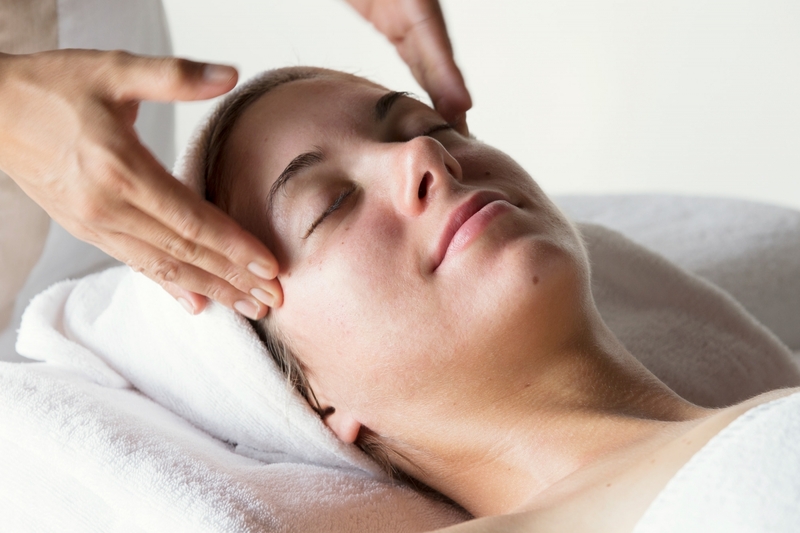 Yoga Nidra, Hatha Yoga, Pranayama and Sivanda Yoga are all practiced here.